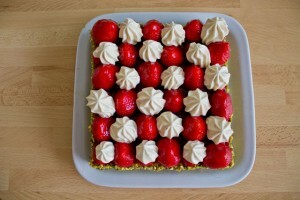 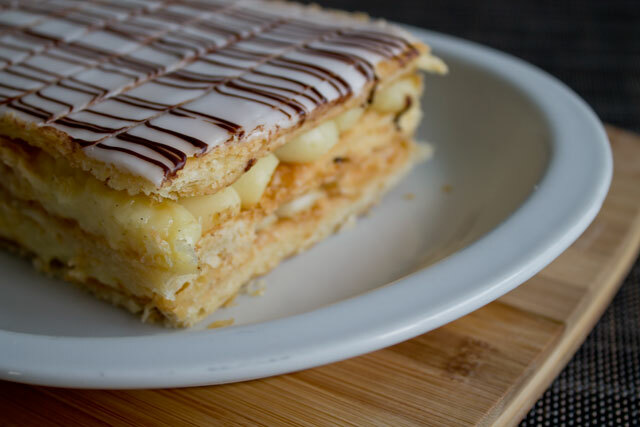 Normally, in bakeries you can often find a traditional round tart with pastry cream and fresh strawberries cut in half and arranged in circle. 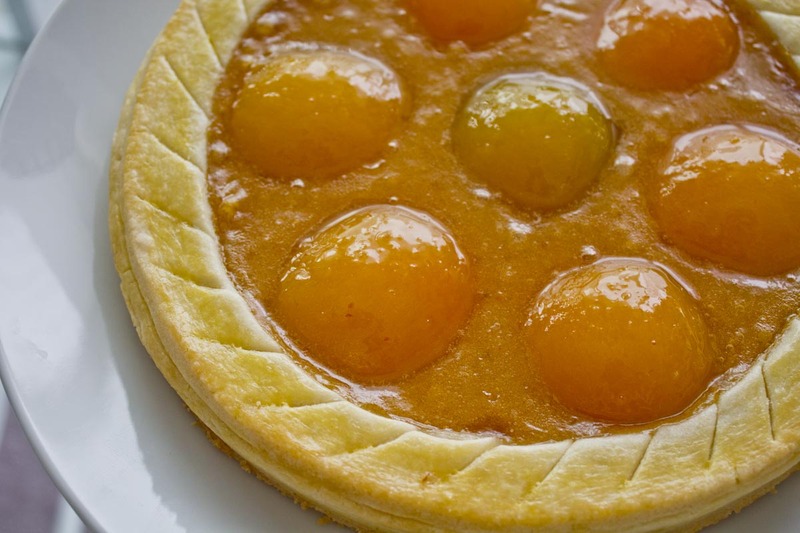 Well, after preparing I-don’t-know-how-many traditional tarts for my exam, I got fed up and decided to try something new. 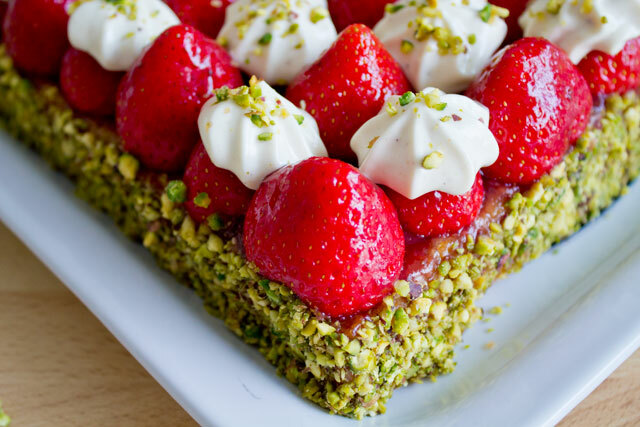 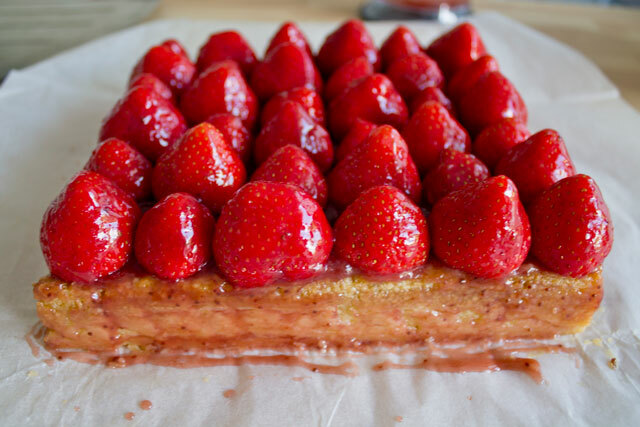 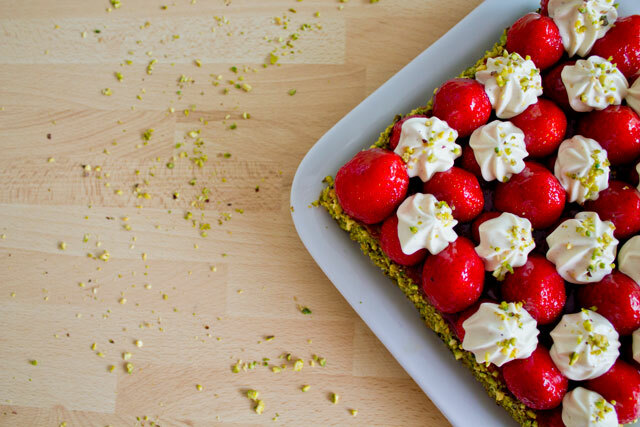 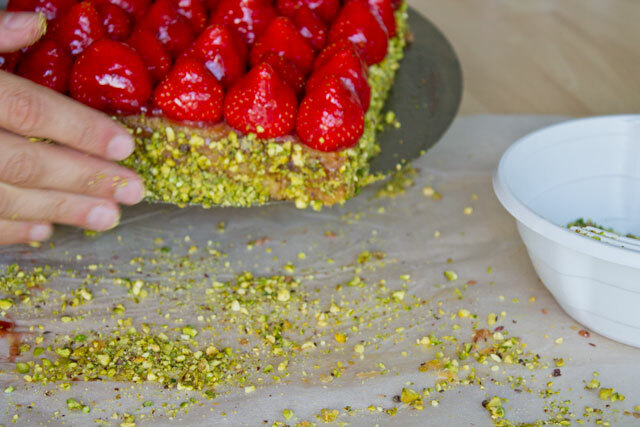 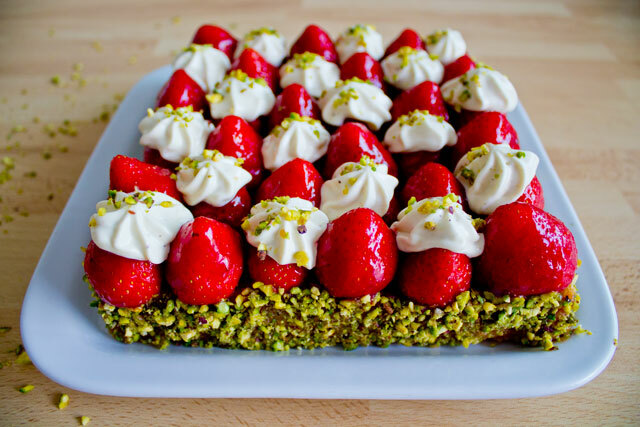 When looking for inspiration, the world champion Christophe Michalak never disappoints me, so I became eager to make his Strawberry and pistachio tart as soon as I discovered it. 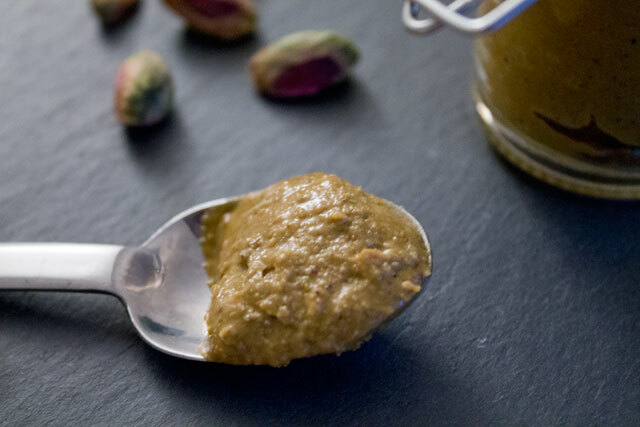 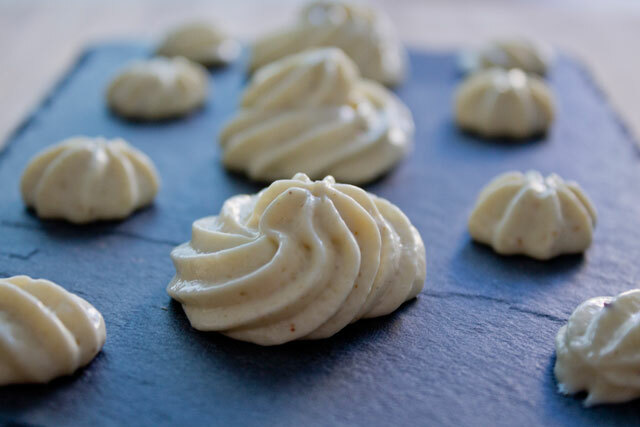 In particular, for the first time I made my own pistachio paste for the whipped pistachio ganache. 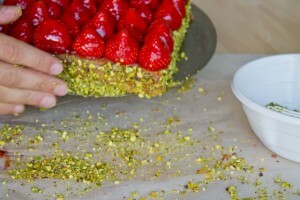 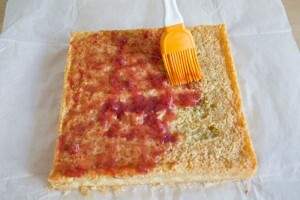 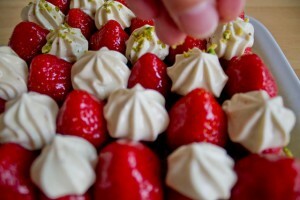 I like this strawberry and pistachio tart because it is very original: first of all, it is square! 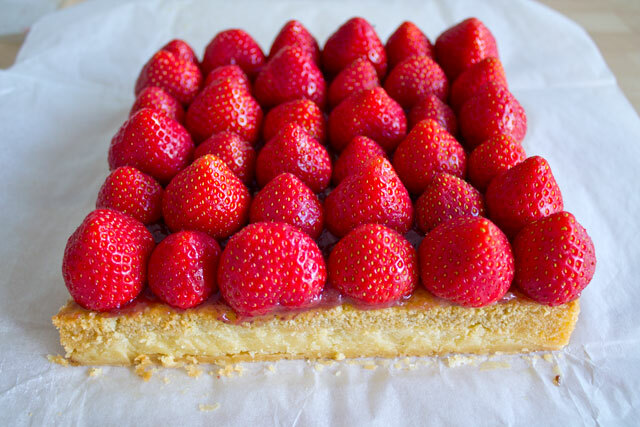 Then the dough has a slightly salty after-taste which goes perfectly with the tartness of strawberries and the sweetness of the ganache. Believe me: it’s not difficult to make, it just takes some time, but it’s definitely worth it!!! 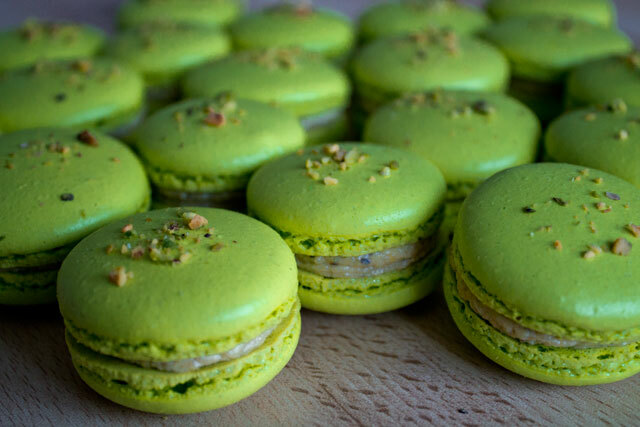 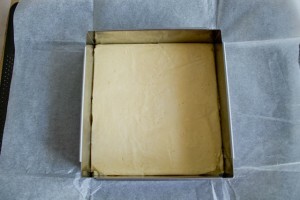 The day before, prepare the pistachio ganache. 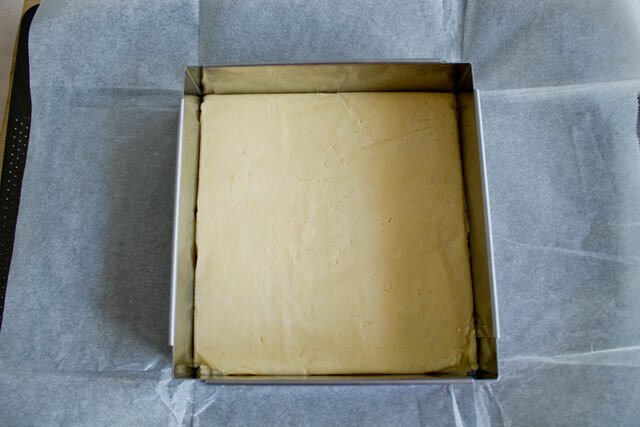 Whip it a couple of hours before starting to prepare the tart and refrigerate directly in a piping bag fitted with a star tip. 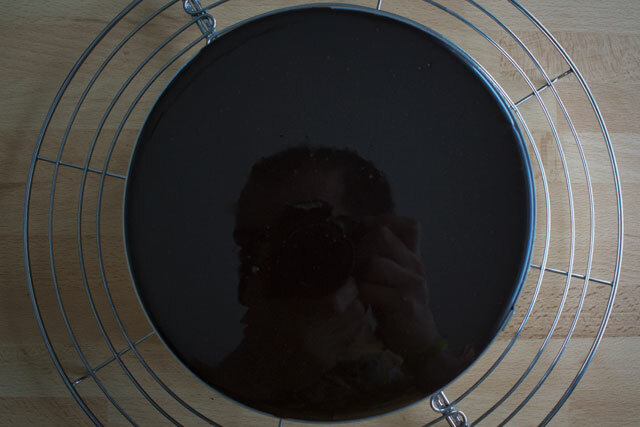 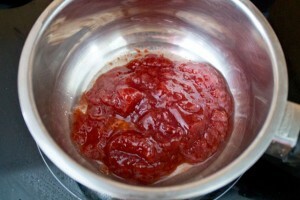 Place 2/3 of the jam in a saucepan with 1-2 tablespoons of water, bring to a simmer, then remove from the heat. 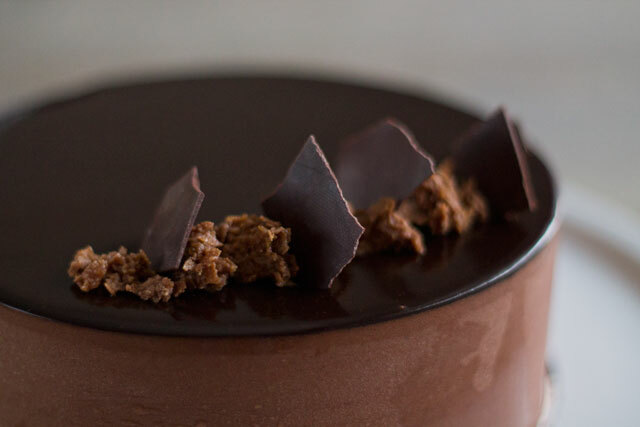 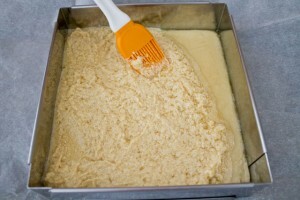 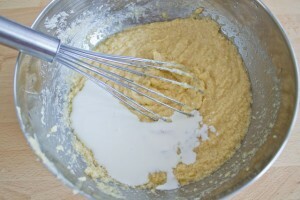 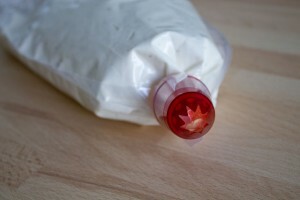 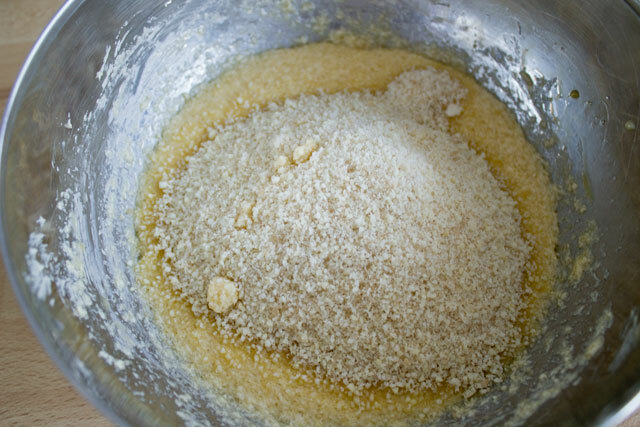 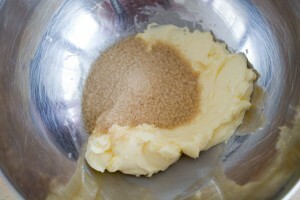 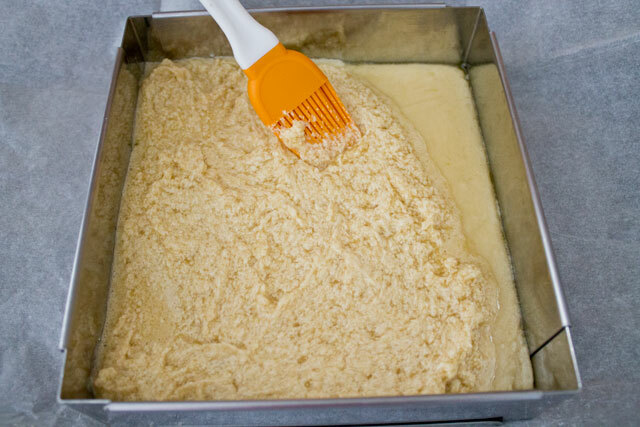 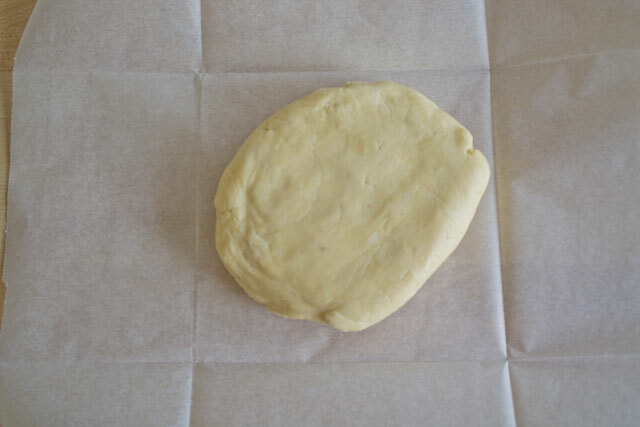 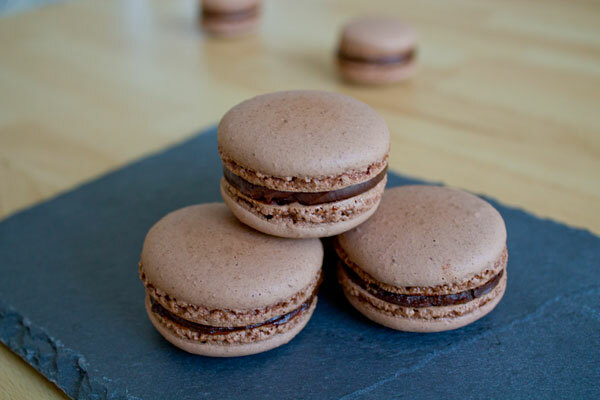 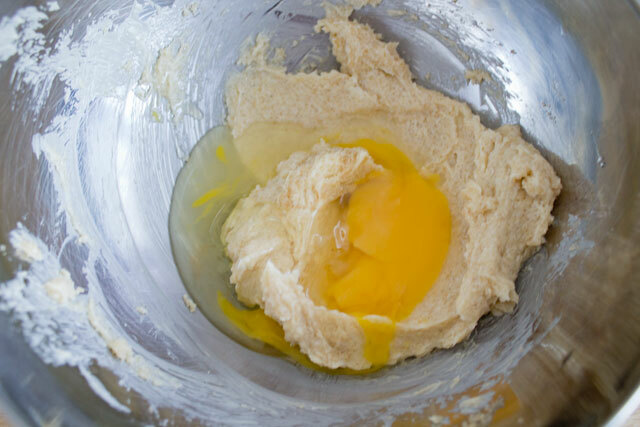 Mix with an immersion blender to get a smooth texture. 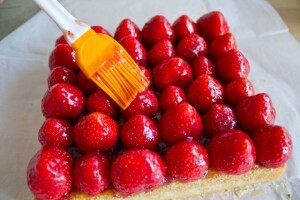 Arrange the whole strawberries on the tart shell (don't forget to remove the green leaves!). For a square tart, there should be an equal number of strawberries on each side; I used 36 strawberries in total. 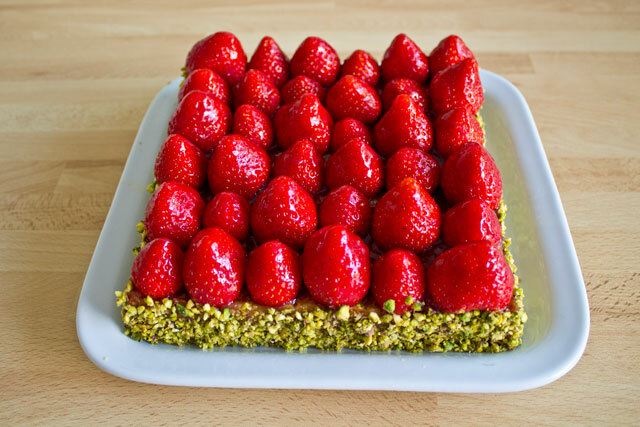 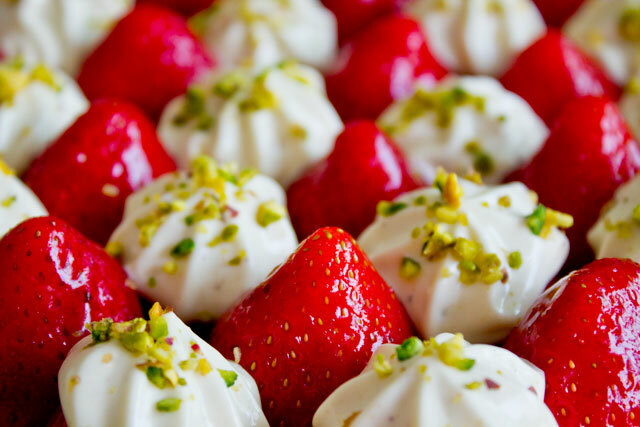 I also suggest to arrange alternately big and small strawberries: I piped the pistachio ganache only on the small ones to have a tidier look.